There is no better feeling than sliding into the contoured sport seat of a sedan that fits you like a glove and has all of the interior amenities and cabin comforts that you have been dreaming of.  You can experience that sensation today at Matt Castrucci Mazda in Dayton, OH when you come and take the appealing and accommodating 2019 Mazda3 Sedan for a test drive. 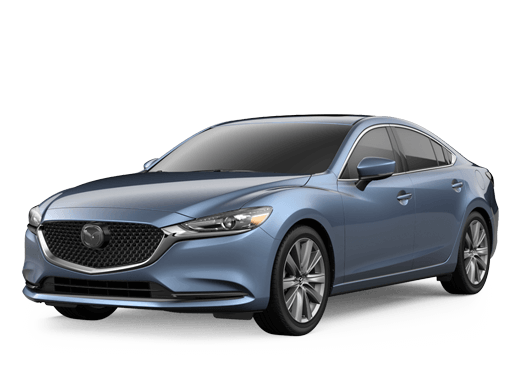 With three package upgrades along with a base trim level to choose from the 2019 Mazda3 Sedan makes it easy to find everything that you are looking for in a sedan and more while still staying within budget. What are the Specs & Features of the 2019 Mazda3 Sedan? The three package upgrades available for the 2019 Mazda3 Sedan are the Select Package, Preferred Package, and the Premium Package. 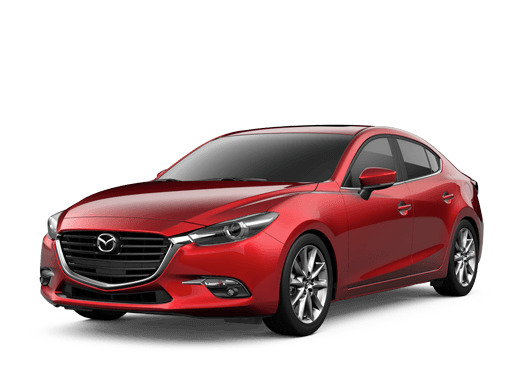 A standard 2.5L SKYACTIV®-G 4-Cylinder engine is under the hood of the base trim along with all three packages and it supplies the 2019 Mazda3 with 186 horsepower and 186 lb-ft of torque. 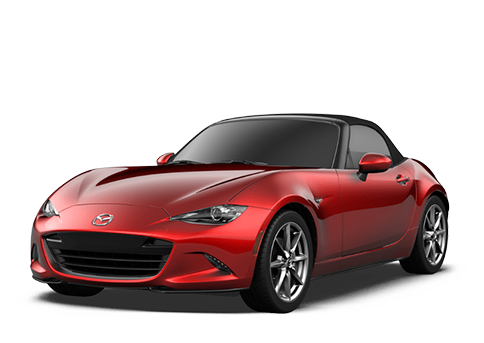 This SKYACTIV®-G engine pairs with a SKYACTIV®-Drive 6-Speed Automatic Transmission for EPA fuel economy ratings of 26 MPG in the city and 35 MPG on the highway in standard Front-Wheel Drive. All-Wheel Drive (AWD) is an option for all three package upgrades and when the 2.5L SKYACTIV®-G 4-Cylinder engine works with AWD it averages 25 MPG City/ 33 MPG HWY. You will find five-passenger seating inside the 2019 Mazda3 Sedan along with an 8.8” touchscreen display, an 8-speaker stereo, and a 7” LCD Multi-Information Display. The Select Package adds dual-zone automatic climate control, leatherette-trimmed seats, a leather-wrapped steering wheel & shift knob, along with Apple CarPlay™ & Android Auto™. Upgrade to the Preferred package and the 2019 Mazda3 also gets loaded with heated front seats and a 12-Speaker Bose® audio system and the Premium package also gets a one-touch sliding glass moonroof. Take the 2019 Mazda3 Sedan for a test drive today at Castrucci Mazda to experience everything that it has to offer. Castrucci Mazda can also have you driving home today in the 2019 Mazda3 with our safe & secure online finance tools that can have your credit approved for your purchase as well as give you an estimate of your vehicle’s trade-in value. Interested in a 2019 Mazda3 Sedan?